How to become a seller on fiverr, you need to creat a fiverr account. before we proceed on how to sign up for fiverr, let's briefly explain how fiverr works. Fiverr is one of the top freelance website with billions of users where you render services to other users ranging from logo design, web design, app creation, app reviews, blog writer and lots more. Fiverr is the best platform to turn your skills to income and start earning money online from home. Fiverr.com freelancing platform is the right place to monetize your skills by selling your services to clients from all over the world. It fiverr works like this, Fiverr allow freelancers (seller on fiverr) to post their services as Gigs then clients (Buyer on fiverr) search for and pick the Gig they need. Fiverr was Launched in February 2010, Fiverr.com is a large freelance outsourcing marketplace where freelancers offer a wide range of services (“gigs”) for $5. People who wishes to join fiverr usually ask how much does fiverr take as charges. Fiverr charges $1 for every $5 you earn. 3. You will see a pop up to enter your email, enter your email username and password, Immediately they will send you the link to continue your registration on your email. 4. Visit your email and Click on the link and complete your registration. 3. 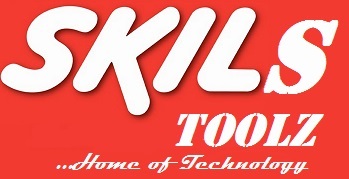 Input your email and password and click Sign in. 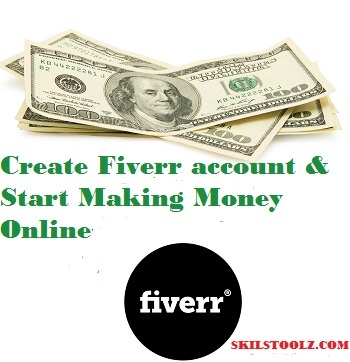 You can now create a fiverr gig and start making money on fiverr. Before signing up for Fiverr to start making money online with fiverr, you should be aware of the best skills you can render to make money on fiverr. Be sure to choose a service that you can comfortably render to a buyer for $5, since that’s what you’ll earn for the basic gig.